Workshops and Seminars will be listed on our Calendar of Events as they are scheduled. If there are workshops you would like to see NSEF host for the education of our members in the areas of Health & Welfare of Horses please contact us in writing by email or regular post. 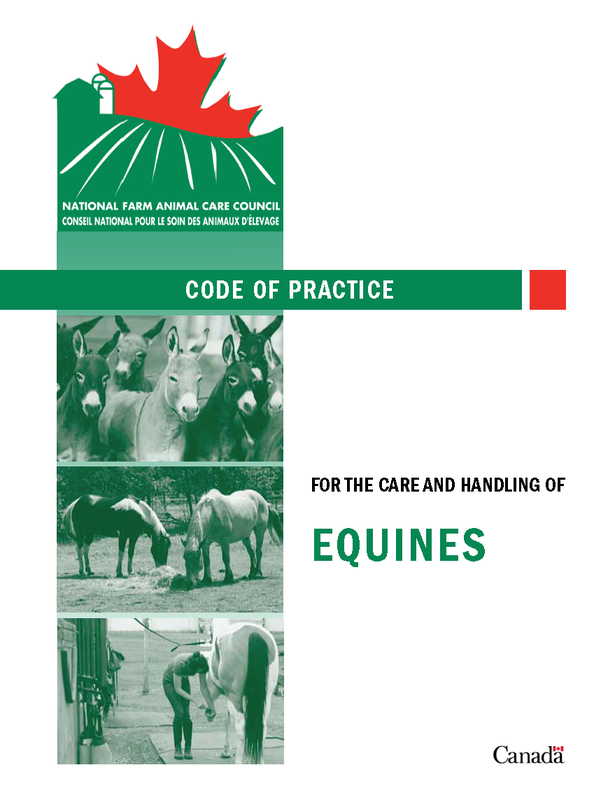 The Code of Practice, developed in partnership with the National Farm Animal Care Council and Equestrian Canada, is a fundamental guide and reference document promoting sound management and welfare practices in regards to responsible horse, pony, donkey and mule ownership, health management, feeding, housing, feedlot management, principles of training, euthanasia and other husbandry practices. The Code makes clear the industry’s current requirements alongside recommended practices that encourage a higher level of care in order for the industry to strive for continuous improvement. (3) reference materials for regulations. The Code clearly identifies “Requirements” as well as “Recommended Practices”. Requirements will refer either to a regulation or an industry imposed expectation. The Code’s Recommended Practices will further support the Requirements in conjunction with promoting education and the adoption of practices for continuous improvement in animal welfare outcomes. 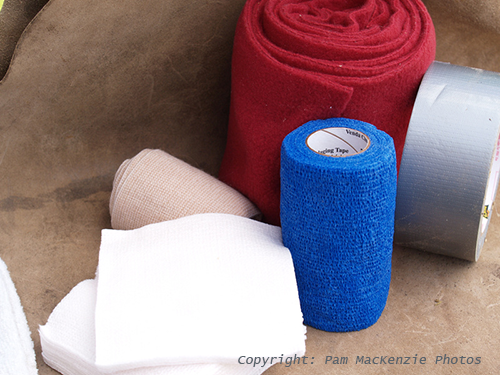 Included in this document is a Body Condition Scoring for Horses and Ponies, found on page 67. NSEF has partnered with Equine Guelph and other major partners to launch the Danger Detective online! For more information see the link under Links and Directories on our webpage.